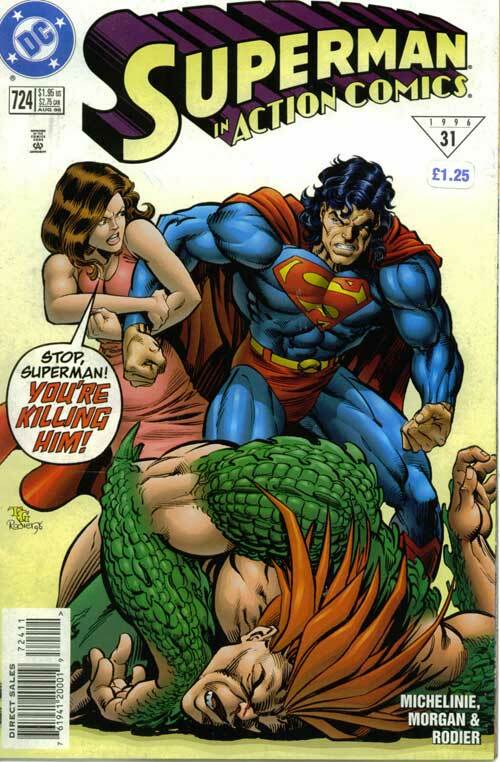 I don’t think any of us liked Superman’s hair in the 90’s style, but at least we all had the common sense not to tell it to his face. Is that supposed to be Jimmy and Lois? Superman Abandons the Entire World. Superman Taunts a Window Washer.